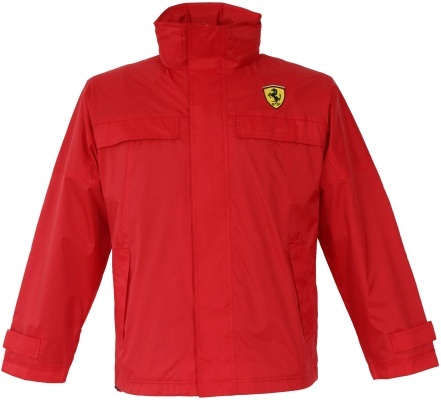 Ferrari Light Mesh Lined Shower Jacket - Red. 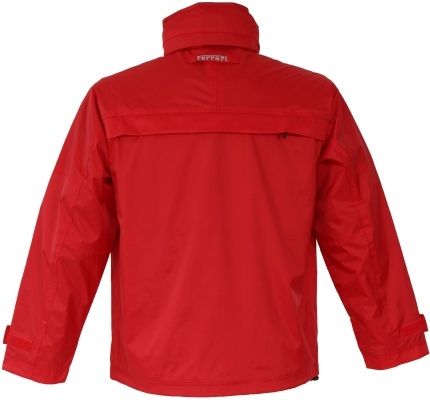 Light weight jacket in shower repellent rip stop in 100% nylon with contra color mesh lining. Multi functional pockets on front to side and chest. Ferrari racing shield badge to left chest. Ferrari embroidery to back neck.